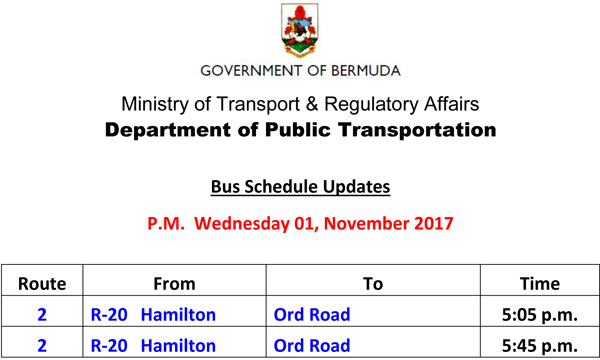 The cancellation of bus runs continue, with the Ministry releasing a list of bus cancellations for this afternoon [Nov 1] with twenty-two bus runs cancelled. 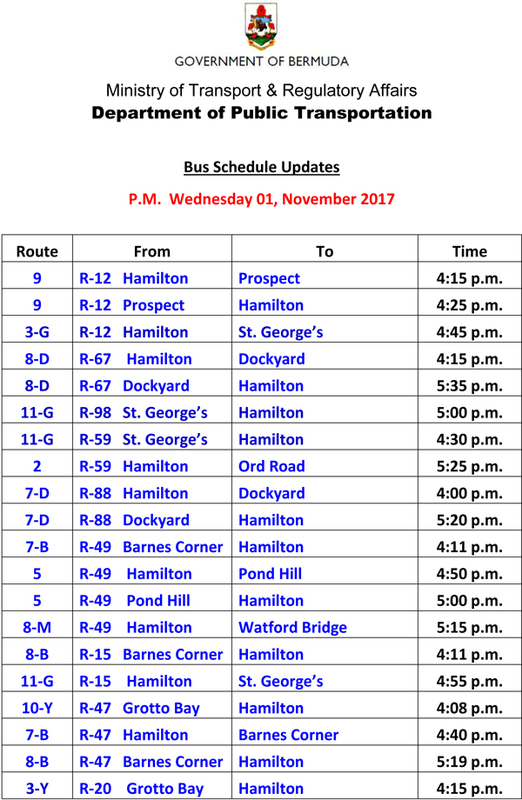 Mini bus routes still 100 percent, no down time! Best contract Eva in PTB history! Well done, now put in the supplementary to pay for it. Ain’t no Party like a Minibus parteeeeey.